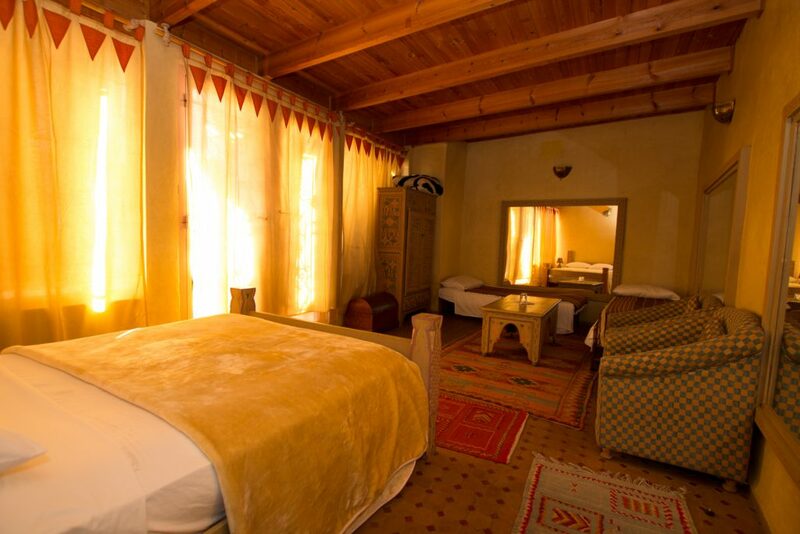 Patchouli room 200m from the square, Jemaa el-fna, the path in our alley in chiaroscuro plunges you into .. 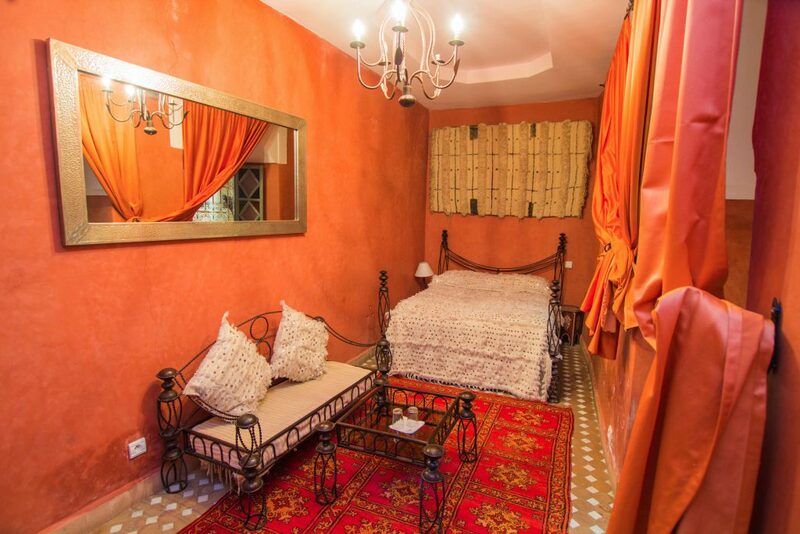 Located in Marrakech, in the medina, the historical district of the city, you will be ideally placed to visit its splendid monuments like the Koutoubia, the palace El Bahia, the tombs Saadiens. 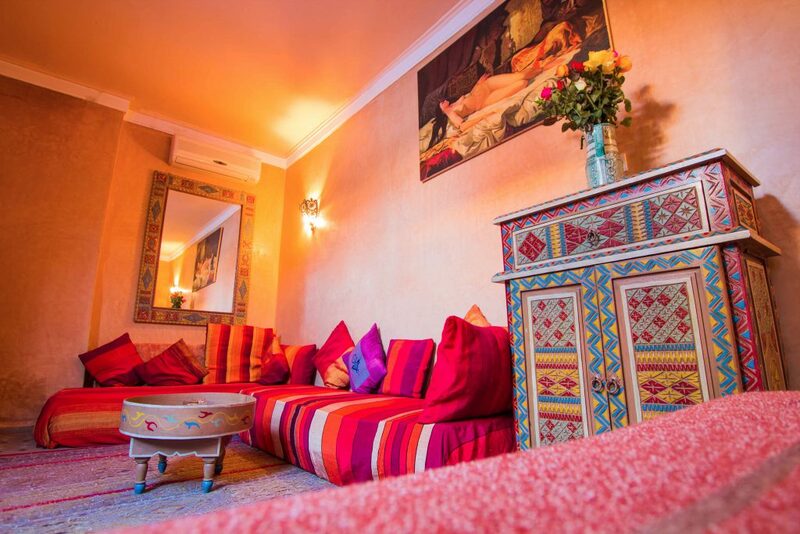 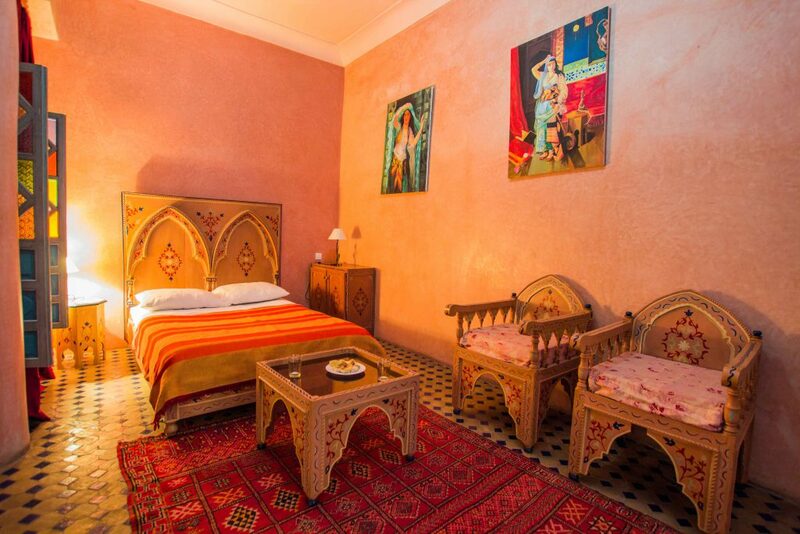 Riad Zinoun welcomes you to its guest house with the character of miles and nights. 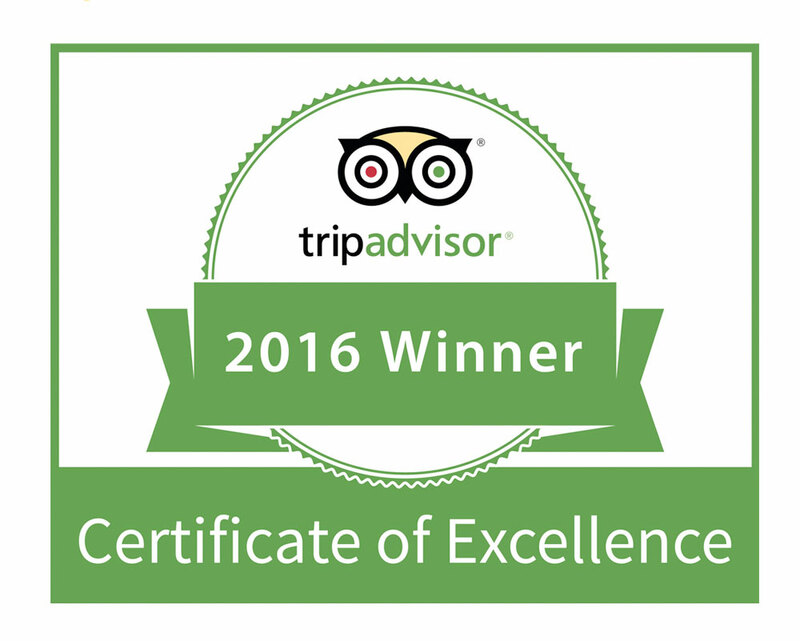 With our experience and our know-how we assure you an unforgettable stay in an ideal and authentic. 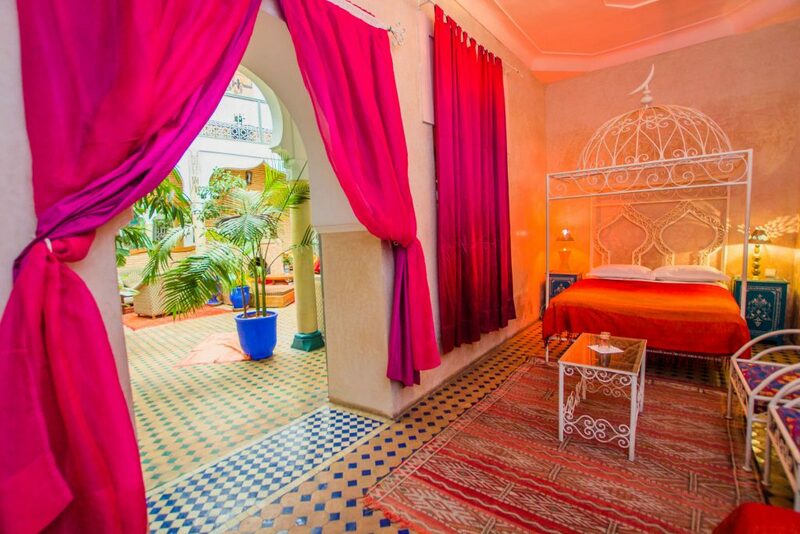 You will be seduced as soon as you enter the patio offering an open sky and sumptuous arches.